Over time, government officials through their network of contacts had engaged in corrupt practices in the past for illegitimate private gain. This has made many political office holders in the eyes and under the colours of the law to be perceived as evil, sinister and unethical. Recently Nigeria have witnessed some of these politicians proven with criminal records currently vying for notable government positions, a strong case being that of Buruji Kashamu, the Vice-Chairman of the Senate Committee on States and Local Government, who is currently representing Ogun East constituency in the red chamber, and a governorship aspirant of Ogun state for the forthcoming election. SecretReporters gathered that the Senator fondly known as the ‘’ Dangling Spider’’ by his cartel is allegedly not only into the drug business but was also the head of the smuggling syndicate operating in Africa, Asia, Europe and America since the 1980s. Little wonder why he was depicted in an American TV series “Orange is the new black’’, with a prison memoir by a known drug trafficker in the US revealing that the serving senator might be the same ring leader involved in a heroin-importing conspiracy. 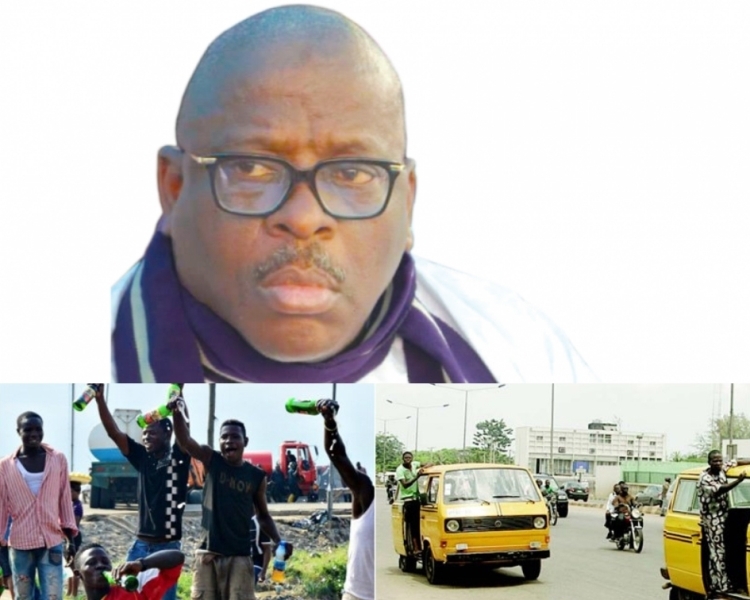 Before his sudden wealth, Kashamu we learnt was a messenger and an errand boy in Lagos Mainland Local Government Area Council Motor License department where he started his illicit and illegal trades as he specialized in aiding desperate vehicle owners to obtain vehicle particulars and papers which were mostly fake. Gradually like the spider, he built his web and network through neighboring West African countries before he went global, allegedly pushing tons of heroin worth billions of dollars into Europe and the United State. Continuously on the run away from the law, in 2015, one month after his election into office as a Senator of the Federal Republic of Nigeria an attempt was made by agents of the National Drug Law Enforcement Agency, along with two operatives working for the United States Drug Enforcement administration at his Lagos residence to arrest and extradite him to the state. An attempt which was futile as Kashamu vehemently refused to surrender to the agents on grounds that the allegations he was accused of were actually committed by his late brother who bore a striking resemblance with him. Furthermore, several drug-related crimes over time have been attributed to this nefarious Senator which led to his arrest and short detention in Nigeria Customs Enforcement Headquarters in Ilipeju Obanikoro where he made a glazing and successful escape from detention by allegedly hypnotizing and drugging the customs officers on duty aided by his ever daring drug cartel. With his alleged drug network spreading far and wide and his ever-growing influence in Nigeria’s polity especially in the south-west zone on an increase, there are strong indications that the anti-corruption crusade by the APC led government of President Mohammadu Buhari may gradually be gaining on him as recent newspapers have reported that Nigerian courts are reconsidering whether to extradite Kashamu to the States. While kashamu’s lawyers are trying to clear his name abroad, he has since become a notable player in Nigeria’s chaotic politics, as he is not just a serving Senator but presently involved in a controversial inter-party contest as a gubernatorial candidate under the umbrella of the peoples democratic party PDP in Ogun State, south-west Nigeria. He didn’t respond to our enquiries when contacted.